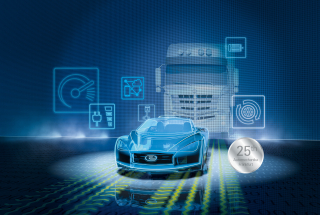 INSTALLING THE POWER INTO LONG-DISTANCE TRUCKS. particular, this applies when long-distance truck drivers remain in their vehicles overnight and use a very large number of power consumers. Moreover, if the battery is to be integrated into the rear section of the truck frame, it must be extremely robust and vibration-resistant. Spring is the perfect time to check the battery and recharge it. Battery chargers for professional battery charging and conservation. 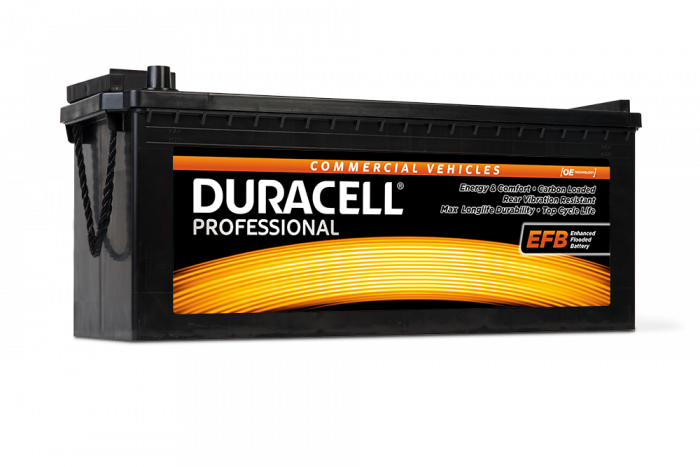 The devices ensure a safe start, optimum on-board power supply and extend the service life of each battery (standard, AGM, EFB, start/stop and GEL batteries). Simple, fully automatic, safe and fast. With a voltmeter you can measure the battery voltage quickly and reliably. A voltage table on the device provides information about the charge status of the battery. Very simple application with high accuracy! 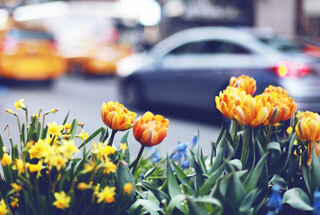 We wish you a beautiful spring and a safe drive! 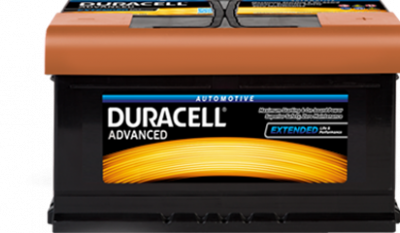 Battery tip: charge car battery correctly! Now is the perfect time to recharge the battery. That's how it works! 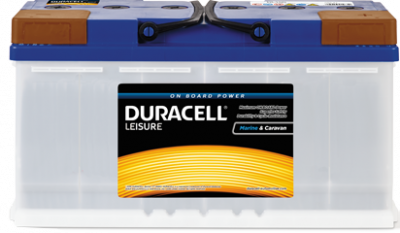 - Before charging, check electrolyte level and, if necessary, fill up desalinated or distilled water to the max. acid residue mark or 15 mm above the upper edge of the plate. The screw connections of the battery must not remain open during charging, it is best to close them again. AGM batteries must not be opened, refilling with water is not possible or necessary. - Connect the positive terminal (+) of the battery to the charging clamp (+) of the charger and the negative terminal (-) to the negative clamp (-) of the charger. Only switch on the charger after connecting the battery. Switch off the charger when charging is complete. - A tenth of the capacity is recommended as charging current. (e.g. 44 Ah: 10 = 4.4 A charging current). With an automatic charger (e.g. Banner Accucharger) this setting happens, as the name suggests, automatically. - Charging is complete when the current drops to 0 or no longer decreases or the automatic charger switches off. Provide good ventilation during charging. Attention: Highly explosive oxyhydrogen gas forms during charging! Fire, sparks, open light and smoking prohibited! 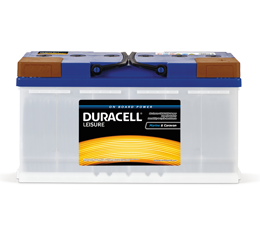 - AGM batteries must be charged with a voltage regulated charger, e.g. Banner Accucharger (max. 14.8V)! As a general rule, fully automatic chargers (charging voltage limitation with 14.8V) are well suited for charging the battery installed in the vehicle. If your charger has an automatic mode with voltages >15.9V, the battery must be disconnected from the on-board electronics or removed from the vehicle. In the worst case the installed control units could be destroyed by overvoltages, the resulting damage would be enormous! Our raw material lead has been classified as SVHC substance (Substances of Very High Concern) according to the REACH regulation. We would be pleased to inform you about the details below. 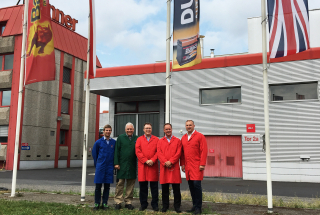 Duracell Automotive has been producing high-quality, lead-acid starter batteries in Austria since 1937. Our products are subject to a closed life cycle, whereby almost all raw materials, including lead and polypropylene for example, are recycled. As such, the responsible and environmentally friendly use of lead and lead oxide is integral to our work. 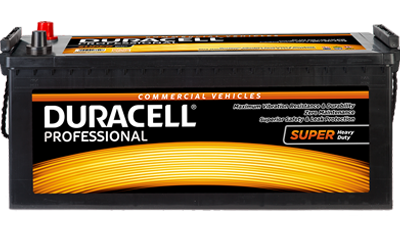 As part of the CIP, Continuous Improvement Process, we were again able to inspire with the high quality of Duracell Automotive batteries. 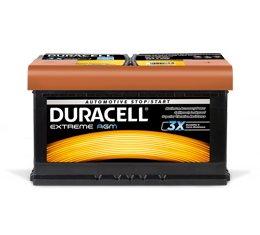 The high investments at the plant, such as the expansion of battery production, will ensure the quality and durability of Duracell Automotive for the future. 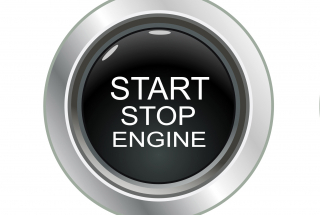 The automatic start/stop automatically switches the engine off and on again in standby phases (e.g. at a red traffic light) when you walk off the clutch or brake or step on it during a stop. This means that the start/stop system ensures lower fuel consumption - especially in city traffic. 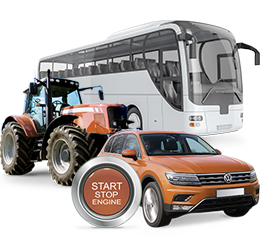 Due to the environmental aspect and improved economy, the start/stop system spreads rapidly across all vehicle classes. The savings potential: Depending on the driving situation, especially in city traffic, you use up to 0.8 l less fuel per 100 km! With a start/stop system, up to 8% of CO2 emissions can be reduced. 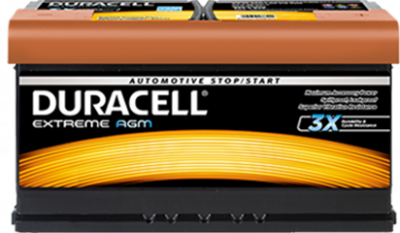 Start/stop systems place higher demands on the car battery. More power and a higher cycle stability are required. 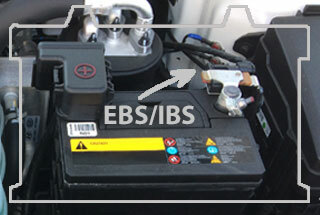 During the stop phase, the battery must provide the energy for the increased number of engine starts and for the electrical loads in the car. The basic requirement is a particularly strong and cycle-proof start/stop battery (with EFB or AGM technology), which remains fully efficient even during frequent charging and discharging processes. 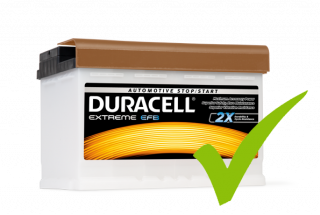 With the highly specialized batteries of the Extreme EFB and Extreme AGM series, Duracell completely covers the segment of power supply for start/stop vehicles. 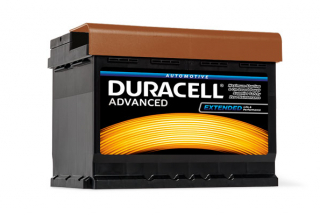 Welcome to the new Duracell Automotive Website! We have also expanded the contents. 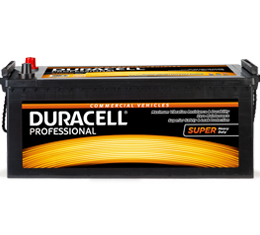 In addition to the Duracell Automotive catalogue, all battery types are now available online on our website. In the News section you will now find the latest news about the company and we have also revised the "Support" section. Then simply contact us via the Infocenter. Innovative battery technologies as a central component of tomorrow's mobility are moving more than ever into focus. 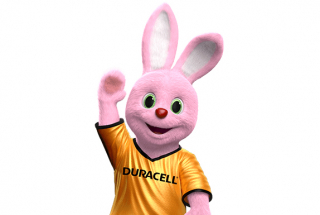 Accordingly, Duracell also focused on the latest product developments in the field of starter batteries.